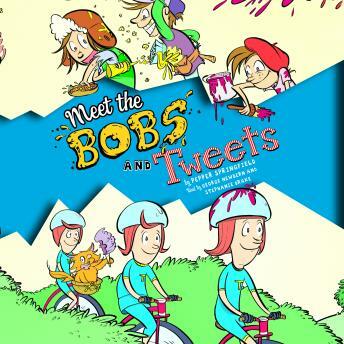 ...the Bobs, who are messy, and the Tweets, who are neat. How can these two strange families get along in the same neighborhood? And are all the Tweets really neat and all the Bobs slobs? The first in a brand-new series of full-color, illustrated high-interest rhyming stories that's just right for reluctant readers. Get ready to laugh!